Ewald's Venus Ford is the only dealership you need if you want to browse through a fantastic selection used Ford gas saving cars for sale that drivers everywhere enjoy. With Ewald's Venus Ford in Cudahy Wisconsin you can look through a wide assortment of impressive new and used gas saving cars for sale here in Milwaukee, from used Ford Fusions to a used Ford Focus Hatchback, Ewald's Venus Ford in Cudahy Wisconsin is sure to have a vehicle that is right for you to enjoy. With Ewald's Venus Ford in Cudahy Wisconsin and their great variety of used gas saving cars for sale and more, it will be easier than ever to find the used car for sale that is just right for your everyday needs and more, and for a price that your wallet will thanks us for, so come on by Ewald's Venus Ford in Cudahy Wisconsin today and take a look at our superb used gas saving cars for sale today, such as this great used 2012 Ford Focus Hatchback for sale, the 2012 Ford Focus Hatchback Titanium. 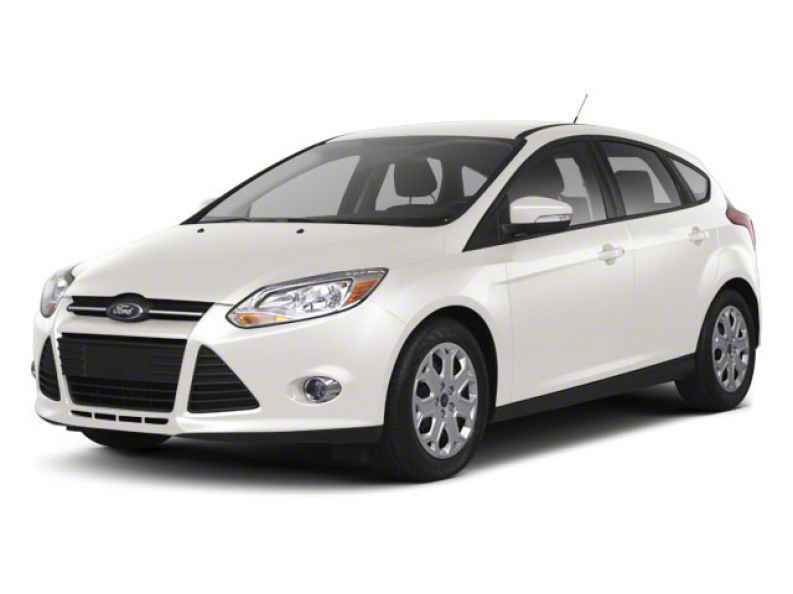 This used 2012 white Ford Focus Hatchback for sale is a fantastic vehicle for drivers who want efficiency and space as they travel, and this great used car for sale even has a large variety of great features and available options to enjoy. With this used 2012 white Ford Focus Hatchback for sale you can travel around with up to 159 horsepower from its spiffy 2.0L GDI I4 flex fuel engine, giving you a respectable amount of speed for your daily travels and more. 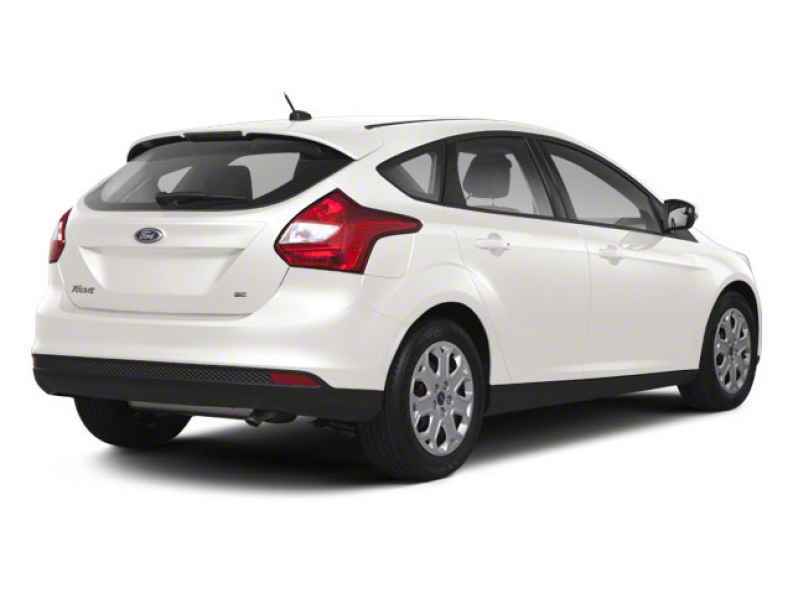 This used 2012 white Ford Focus hatchback for sale is also highly efficient, earning you a gas mileage of up to 26 City mpg and 36 Highway mpg. There are many awesome features and available options to enjoy with this awesome used Ford Focus for lease and sale, so stop on by Ewald's Venus Ford in Cudahy Wisconsin today, located right here at 2727 E Layton Ave. Cudahy, WI 53110.